If we've said it before, we'll say it a thousand times. The lighting industry is confusing. Between the countless manufacturers, types of lamps, product names, and descriptions –– navigating through it all is no small task. That's why we're here. Acronyms can be overused or flippantly thrown about in conversations –– especially in the commercial lighting industry. But that can leave people disoriented and blank. Typically, if I'm in that situation, I feel tempted to just nod along, pretending I know what the other person is talking about. To clear up any confusion, we've pulled together the top 10 lighting acronyms you need to know. 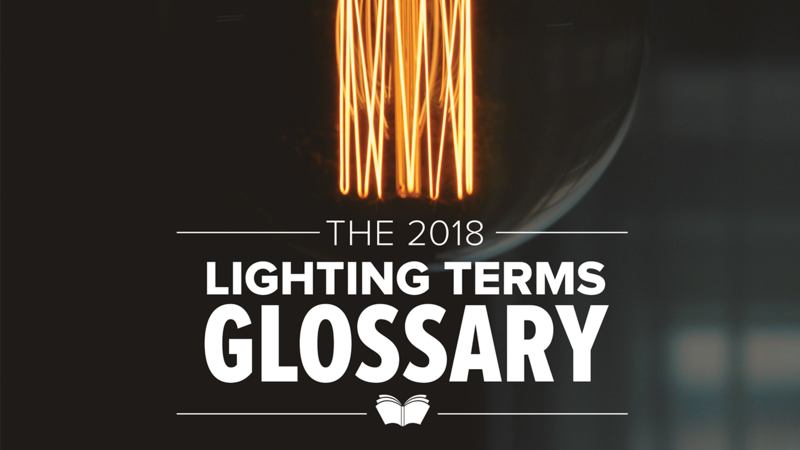 For a complete list of lighting terms, download our lighting terms glossary. 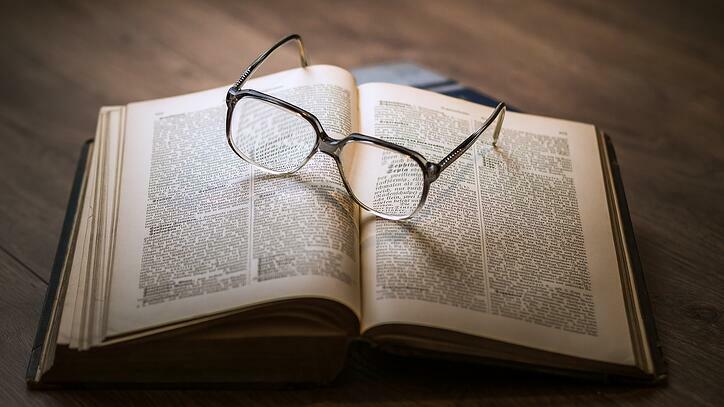 Many product descriptions state the CRI rating, so if you're ordering new products for your retail store, restaurant, or commercial building, it's important to understand what it means. Color rendering index measures the visual effect a light source has on the perceived color of the objects it illuminates. In plain English: as a rule of thumb, the higher the CRI, the better objects and colors should look under the light. For a more detailed explanation, check out our article covering how you should go about choosing CRI. CCT, or Correlated Color Temperature, is measured in Kelvin and indicates whether a lamp has a warm, mid-range, or cool color appearance. To learn more about choosing the right CRI and CCT for your application, download our helpful e-book. You may already purchase HID lamps, but do you know what HID stands for? High Intensity Discharge. HID lamps have an arc passing between two electrodes in a pressurized tube which causes various metallic additives to vaporize and release large amounts of light. I know, that sounds pretty scientific. Just remember, they produce a lot of light for your space and offer good energy efficiency and life compared with the volume of their light output. LED is perhaps one of the most widely used acronyms in the lighting industry. LED is also an extremely important term to know. Plus, you can sound pretty smart if you whip out the full term –– light emitting diode –– when talking with someone. This is a buzzphrase you might hear from a lighting manufacturer's sales rep. MOL stands for Maximum Overall Length. It is the overall length of a lamp, from the top of the bulb to the bottom of its base. This can be helpful in making sure a replacement bulb looks right or fits in a specific fixture. 6. OSI - Osram Sylvania, Inc.
You'll commonly hear the lighting industry, as well as many Regency employees, refer to the manufacturer Osram Sylvania as "OSI". Osram just sold its lamps business –– which was rebranded as "LEDVANCE" earlier this year –– to MLS Ltd., Co.
A PAR lamp is a lamp with the outer bulb formed from two pressed glass parts that are fused or sealed together, creating a reflector, which casts the light toward the object that it's aimed at. 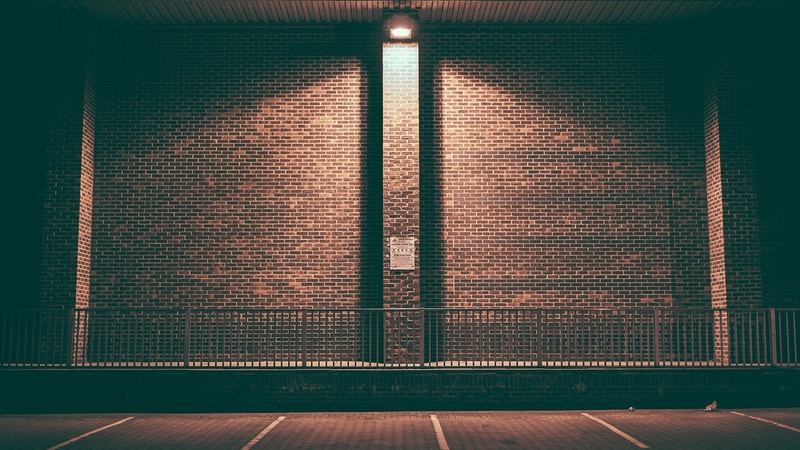 PAR lamps can be either incandescent, halogen, or HID. You'll commonly see these used in retail, restaurant, hotel, office, and many other lighting applications. 8. PLC - Philips Lighting Co.
Philips is often abbreviated to PLC. We commonly reserve this for internal use and rarely mention it in conversation with you. You may want to read our take on what the recent Philips IPO could mean for the lighting industry. This is a common acronym no matter the industry you're in. And it's also probably the acronym you care most about knowing. In essence, Return on Investment percentage can help you rank which projects will turn out to be the best investments for your business. 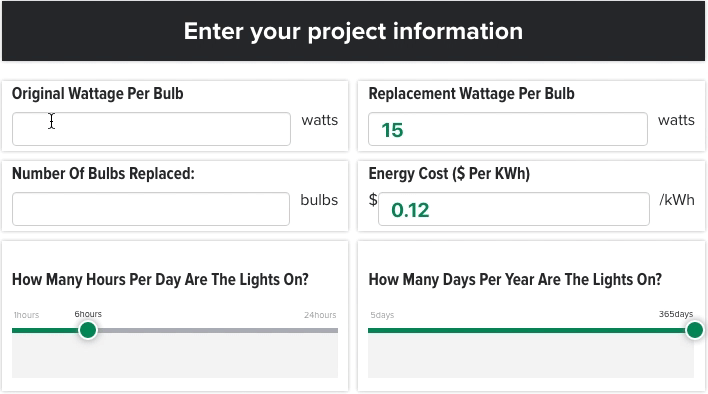 If you're interested in calculating your ROI from a lighting retrofit, check out our Energy Savings Calculator. Though a big time lighting manufacturer for more than 20 years, you'll rarely ever hear TCP referred to by their actual name –– Technical Consumer Products. But don't you like knowing what it is, anyway? Even though our mission at Regency is to make lighting easy, acronyms still find their way into some of our conversations to make them move more swiftly. RCS - Regency Construction Services: This team specializes in new construction lighting project management. RES - Regency Energy Services: This team specializes in lighting retrofit project management. RDS - Regency Design Services: This team specializes in creative, efficient and cost-effective commercial lighting design. RMS - Regency Maintenance Services: This team specializes in on-call and planned lighting maintenance services. MRO - Maintenance and Replacement Operations: Our customer service team goes by this name from time to time. Their specialty is in answering common questions and getting replacement products in our customers' hands quickly and efficiently. Wait, what? What's with all the project-related job titles? 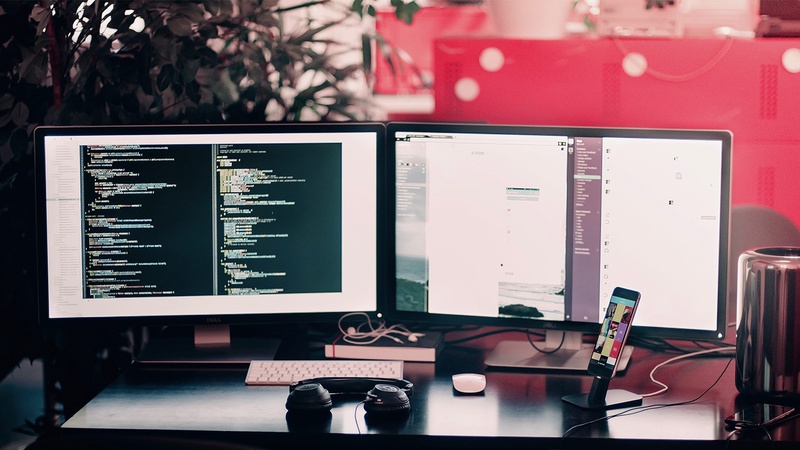 We divide our project teams into specific functions to give people opportunity to grow and to help manage our projects as efficiently as possible. The Ship to ID is the identifier for the location at which you receive products you order. In some cases, your Ship to ID can be the same as your Customer ID. This tends to vary based on whether you're a national account or a regional account. In the end, feel free to ask our Customer Service team if you have any questions. They're experts at making this easy. Whether you have questions about navigating "lighting speak" or are interested in learning more about a lighting retrofit, our lighting specialists are always here to help.